James has called the mountains of Colorado home for over thirty years. 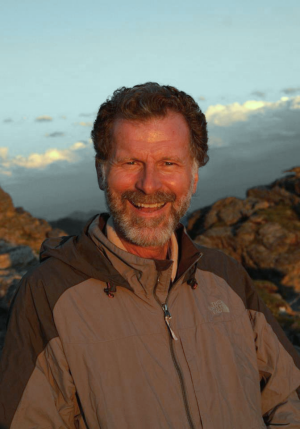 He is an accomplished visual artist of the natural world and perhaps the most experienced and informed photographer of Rocky Mountain National Park. He has been photographing the Estes Valley, Rocky Mountain National Park, and the American West since 1978. "I've been both a musician and photographer. I ended up choosing photography as a life-long career, yet music remains an inspiration and escape. I'm inspired by nature and by how things work together visually. I'm inspired by people, the visage they carry, and the wonderful things they build. I'm inspired by stories of people who do great things. I'm inspired by places which are alive with historic, cultural or spiritual significance."